1. The perfume is named Again and takes after a feeling of infinity and moments repeating themselves. It is based on designer Gaurav Gupta’s belief that the human mind becomes obsessed with abstract occurrences and relives these moments in the form of déjà vu. 2. Co-creator of the scent, Jahnvi Lakhota Nandan, who founded The Perfume Library, lives and works in Paris. Her perfume works have been displayed at numerous spaces around the world. In 2008, she created The Memory Pod Project – the first theatre in the world of olfactive memories that is dedicated to the design of perfumes based on people’s memories. 3. The fragrance is composed of ginger, Cedarwood, earth notes, forest notes, absinthe notes, oranges, oakmoss, rum, thyme, pink pepper and vetiver and took over seven years to come to fruition. It includes over 60 ingredients and has a conspicuous absence of floral notes. 4. Gupta and Nandan had initially mulled over two names during the conceptualisation stage. The first was Ukiyoe which is a reference to the floating world of the designer in the form of Japanese paintings. The second one was Fontainebleau, an ode to the creators’ common love for the Parisienne forest and Nandan’s frequent excursions to the wilderness for her own Jungle Book moments. 5. The creators actually visited the forest to do complete justice to the sourcing of ingredients. 6. 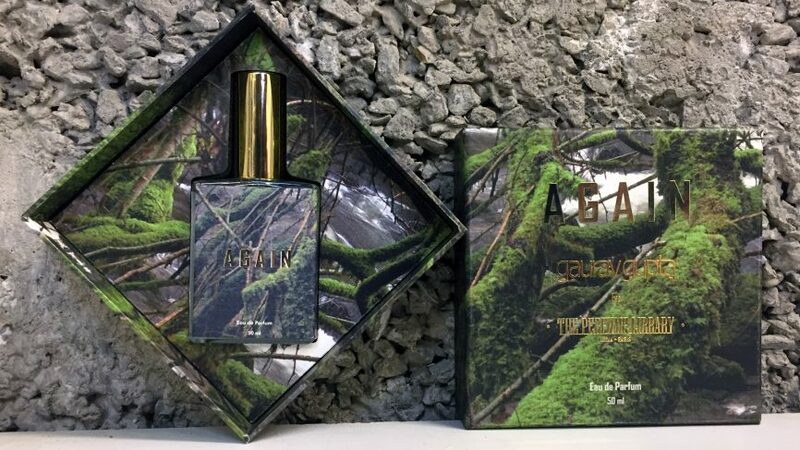 Resonating with Gupta’s philosophy of sustainability, the perfume is 90% natural with actual scents of the forest. 7. The fragrance is gender-fluid and limited edition which you can get your hands on for INR 10,400.